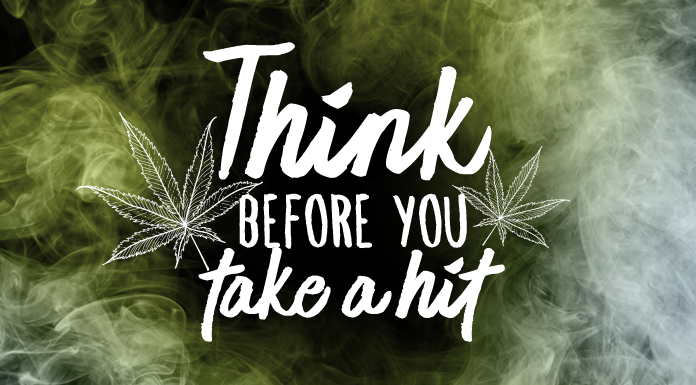 Think Before You Take a Hit | Impact! Marijuana being legal doesn’t make it safe. Marijuana plants are harmful and THC, the chemical that gets you high can seriously impact your brain.